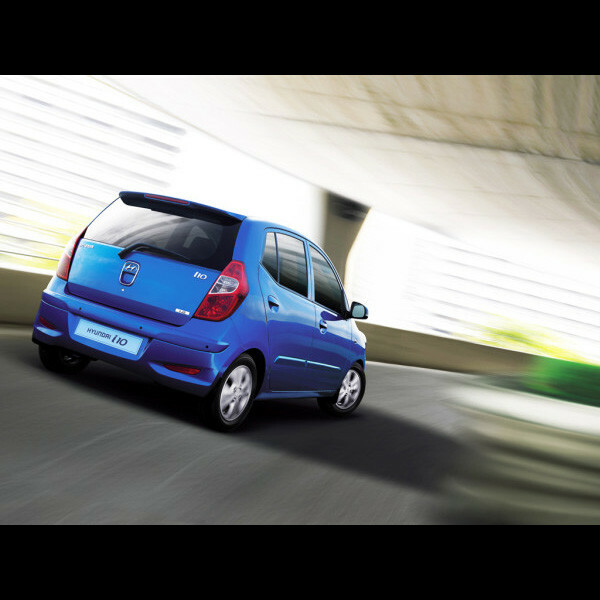 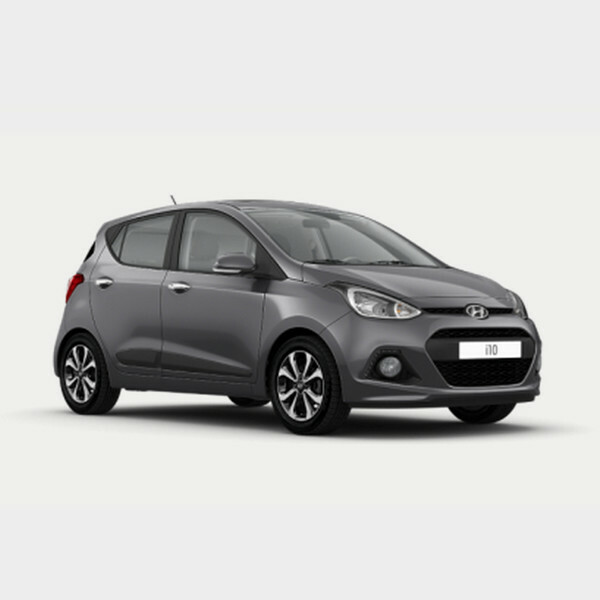 The Hyundai i10 …A New Urban Challenger. 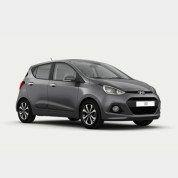 The Hyundai i10 takes driving fun to a new level available at Globe Motors. 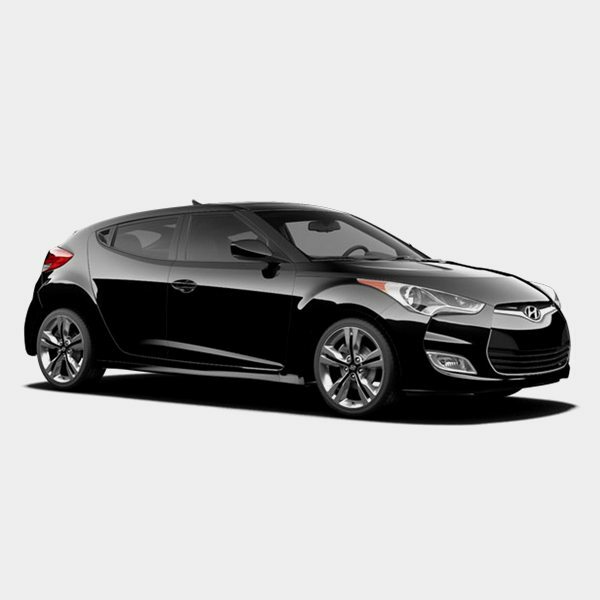 New clean power coupled with a dynamic chassis design, delivers sparkling performance and a more precise ride. 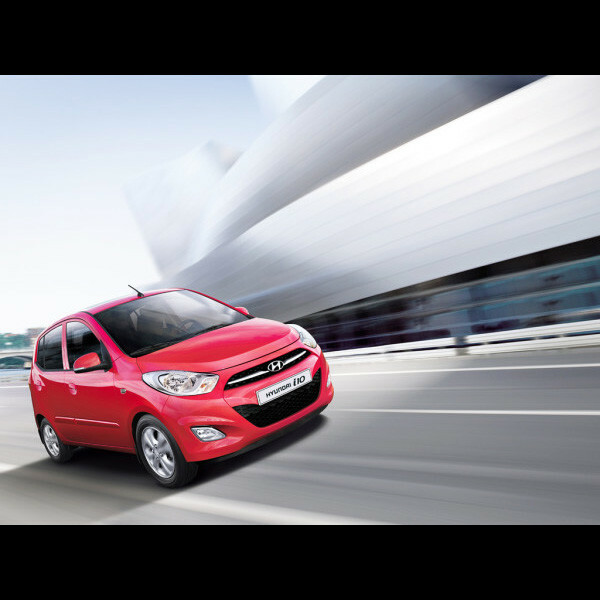 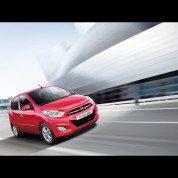 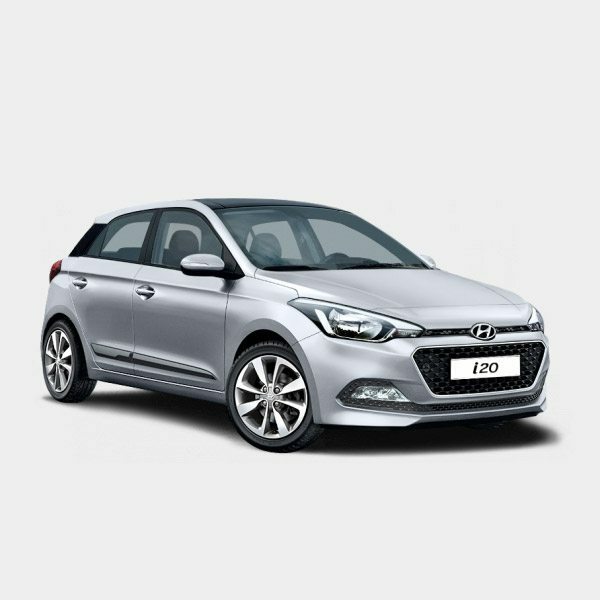 Big on style and safety, the i10 is the perfect vehicle whether it’s urban driving or a fun roadtrip.